William Martin assumed the role of Executive Director effective September 1, 2012. 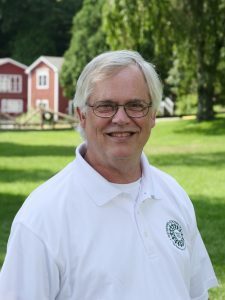 He has been employed with the Agency since 1979 and most of that time he served as Assistant Executive Director, responsible for the various programs’ guidance and leadership. 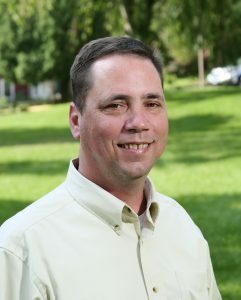 He holds a Bachelor of Science degree in Social Work from Farleigh Dickinson University and a Master of Arts degree in Human Service Administration from Antioch University. 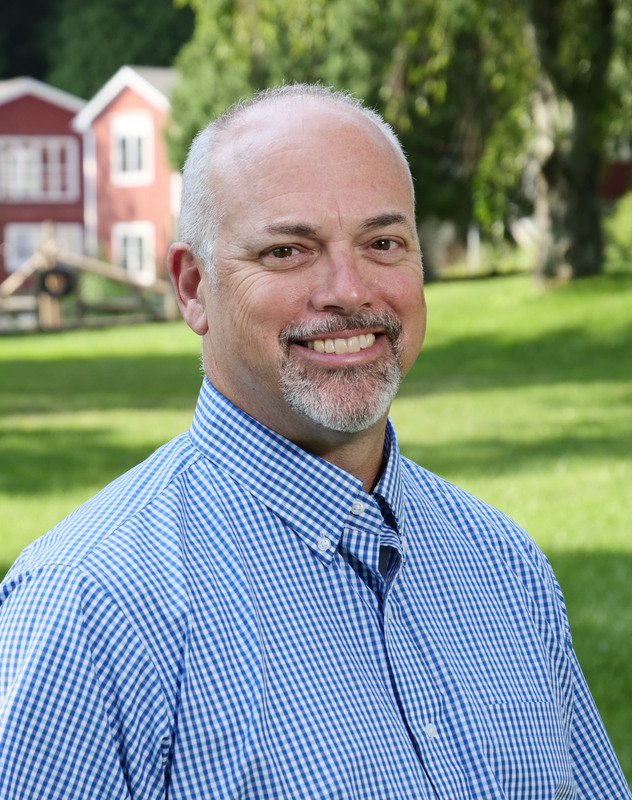 Bill is a part time member of the faculty of Cornell University, providing training and consultation for the Residential Child Care Project. Chris Lacey joined the Waterford Country School staff in 1998 as a Lead Child Care worker in the Shelter program. He quickly advanced and became a Supervisor in the Shelter program and then later Assistant Program Director for Safe Homes in 2003. In 2006, he was promoted to Program Director for Foster Care, which eventually grew to include all the community services the Agency now offers. 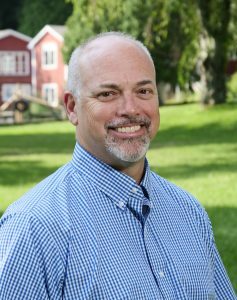 Chris served as the Community Services program director for Adoption Services, Children’s Outpatient Clinic, Intensive Family Preservation and the Foster Care program at our satellite facility in Norwich for 11 years before becoming the Assistant Executive Director overseeing all the agency programs. 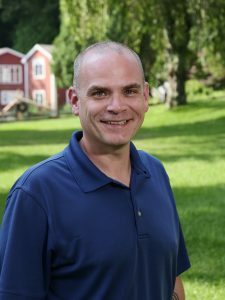 Chris obtained a Bachelor of Arts Degree in Psychology from Eastern Connecticut State University and earned a Master of Science in Human Services from Springfield College. Sharon Butcher has been an employee of Waterford Country School since the summer of 1979. She started as a child care worker and moved into the Education department in 1984. In 2004 she was selected as the Director of Education and continues to serve in this role. Sharon holds a Bachelor of Arts degree in Psychology from Eastern Connecticut University. 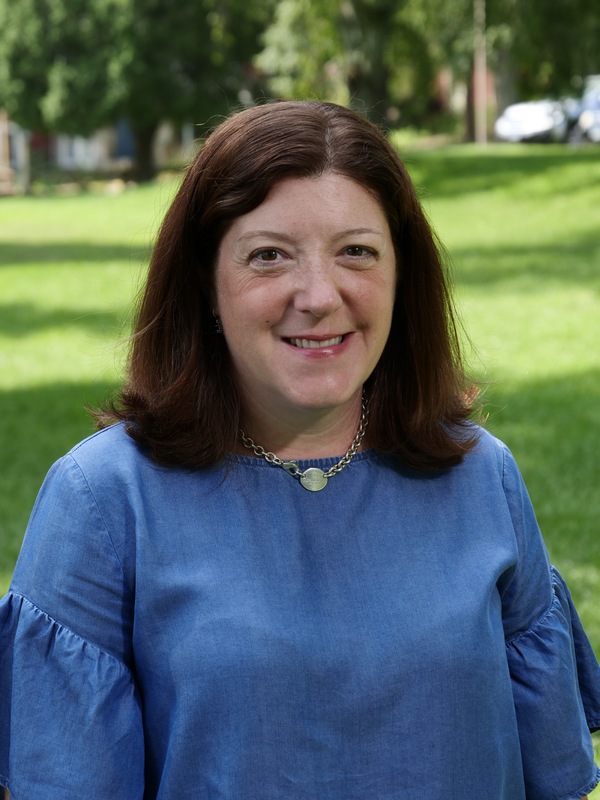 She holds a Masters of Arts Degree in Comprehensive Special Education and an Intermediate Administrator and Supervisor certification from Southern Connecticut University. 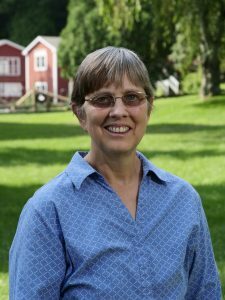 Sharon is an adjunct member of the faculty of Cornell University, providing training and consultation for the Residential Child Care Project. Emily Thomson graduated from Western New England College in Springfield, MA, with a Bachelor of Arts in Psychology and received a Master of Science in Psychology from Connecticut College. She has been working at Waterford Country School since 2001 where she started as a clinician in the Safe Home Program was promoted to Assistant Program Director. Emily was promoted again to Residential Treatment Program Director in 2012. In 2017, Emily was placed in charge of both the Residential Treatment and Hunts Brook Academy long term care programs. Matt Menghi came to Waterford Country School as a clinician in 1994 after completing post graduate education at UCONN. He started at the Thomas Bent Emergency Shelter as a clinician from 1994-2003. In 2003, he was selected to be the Program Director of the three Short Term Assessment and Respite (STAR) Shelter Programs and has remained in that capacity ever since. In 2017, Matt became the Director of Short Term Group Care, which oversees both the STAR Shelters and the SFIT programs. Matt has dedicated his professional career to helping over one thousand teenagers in need of safety, stability, and nurturing through these programs. Matt is a member of The Southeast Mental Health System of Care and the Waterford Truancy Mediation Board. Matt holds a Bachelor of Arts Degree in Psychology from the University of Connecticut and a Master of Science Degree in Marriage and Family Therapy from the University of Connecticut. 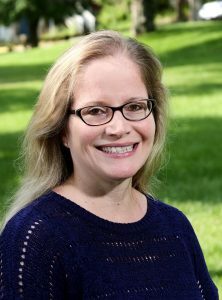 Lisa joined the Waterford Country School family in 1998 as a Foster Care Coordinator in the therapeutic foster care program. Lisa moved to the Intensive Family Preservation program in 2003 and worked with families in their homes before returning to Foster Care as a Supervisor. Lisa has a Bachelor’s Degree in Human Development and Family Relations from the University of Connecticut. 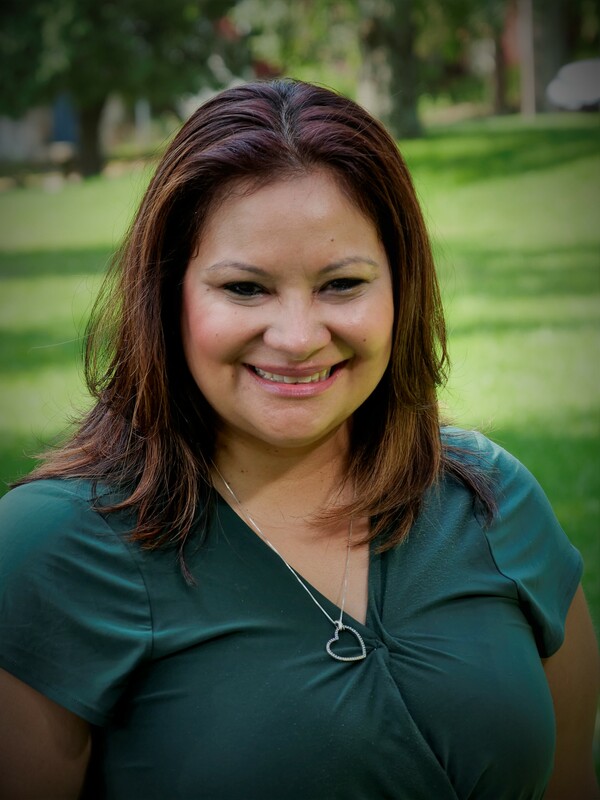 She holds a Masters of Arts Degree in Marriage and Family Therapy from St. Joseph’s College. Lisa is a trainer for Therapeutic Crisis Intervention for Families and holds a certificate in Traumatic Stress Studies from Justice Resource Institute. In 2017, Lisa became the Director of Foster Care and Community Services programs in our Norwich location. 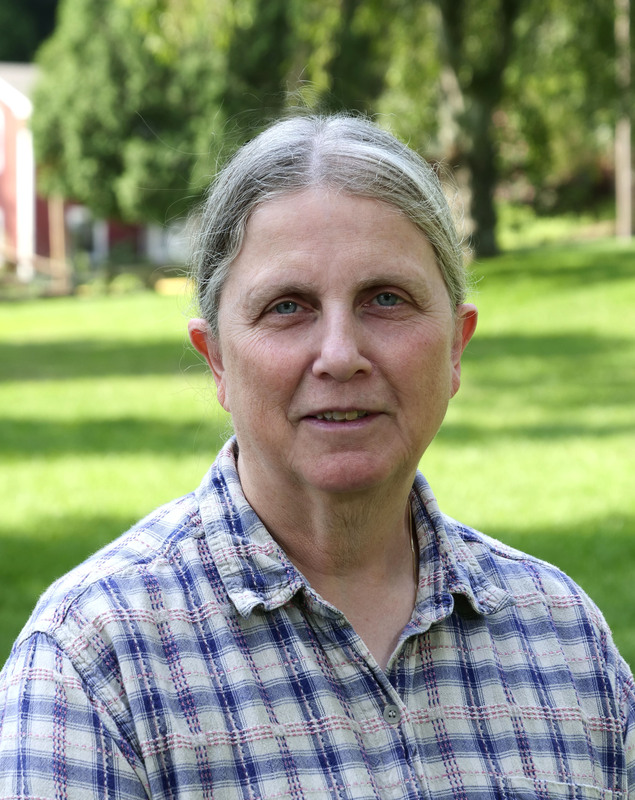 Sue joined Waterford Country School in 1993 as the shelter nurse and in 1999 was promoted to the Medical Program Director position. She has been committed to the best interest of each resident, leads her nursing team to deliver high quality, holistic nursing care that fosters hope and self worth. Sue is a certified trainer in the following areas: Cornell University Children and Residential Experiences (CARE), American Heart Saver CPR, basic first aid and AED, and DCF Medication Administration Endorsed Instructor. Additionally, Sue holds specialty training and certifications in Therapeutic Crisis Intervention, Faith Community Nursing, 5-2-1-0 Let’s Go Health Model, Trauma Focused Practices, Obesity, Diabetes and overeating in children and adults. She is a graduate of Southern Connecticut State University with a Bachelor of Science Degree in Nursing. 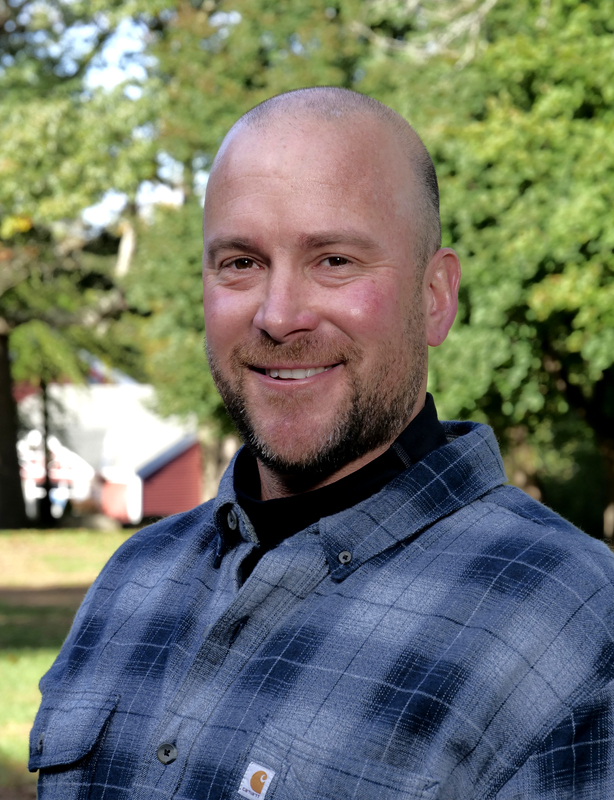 Ben began working at Waterford Country School in 2009 as an Adventure and Animal Therapy Facilitator, and was promoted in 2012 to Camp Director. In 2014 he was named Assistant Outdoor Education Director and in 2015 assumed the role of Director. Ben designed and directed the WCS’s Camp Cuheca summer program, an after-school program, and the Agency’s fitness trail. Ben Turner was born and raised in Waterford, just a few miles from Waterford Country School. Ben holds a bachelors degree from Northeastern University in business management. At Northeastern, Ben began his career helping and motivating others as a Fitness Consultant for Boston police/detectives, corporate executives, and dual-diagnosed adults in recovery. Ben is a Cornell University certified TCI Trainer, a DEEP Licensed Wildlife Rehabilitator, and a Challenge Course Manager. As Director of Development at WCS, Julianna provides leadership, program development and management for all fundraising and communication efforts. She is in charge of the annual fund, grants, special events, community outreach, media relations and publications. 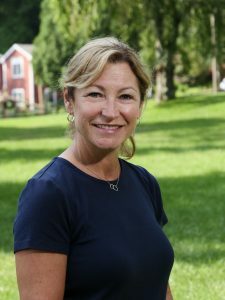 She earned her Master of Science Degree in Nonprofit Management from Northeastern University and completed her undergraduate studies at the University of Connecticut. Julianna has worked in fundraising for over ten years. Katherine Teel assumed the role of Director of Program Support in September, 2012, after a 27 year career as a trooper with the Connecticut State Police. In the State Police, Kathy served as a Sergeant and leader of training at the State Policy Academy directly responsible for the training of the majority of troopers on the road today. Prior to the State Police, she served as a Child Care Worker and later a Supervisor at Waterford Country School. In her current capacity, Kathy manages food service, buildings and grounds maintenance and provides support for licensing and training. Kathy earned a Bachelor of Science Degree in Sociology from Eastern Connecticut State University. Bill joined Waterford Country School in January, 2013, after a 28 year career in the United States Coast Guard. Bill specialized in ship operations (serving in six different ships), human resources, training and education while in the Coast Guard. Bill leads the Human Resources, Finance and Information Technology groups for Waterford Country School. Bill holds a Bachelor of Science Degree in Civil Engineering from the U.S. Coast Guard Academy and a Master of Arts Degree in Strategic Studies and National Security Policy from the Naval War College.